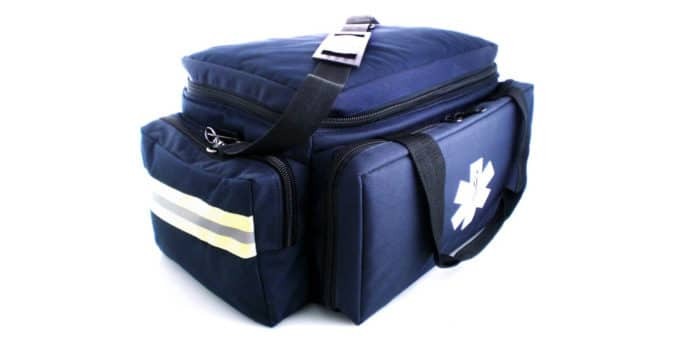 The MedSource large padded trauma bag provides water-resistant protection for your equipment and allows for easy clean up. 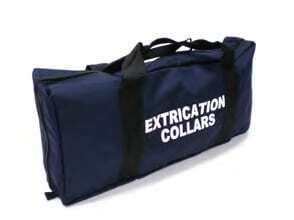 This padded bag features a hard bottom and three movable dividers. The inside of the lid has hook and loop enclosure straps that hold two pull-out bags (included) with mesh fabric allowing you to easily see the contents. 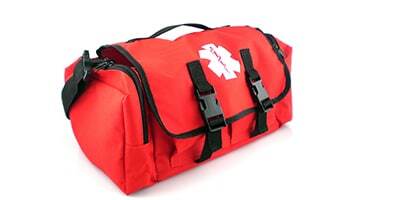 The front compartment has elastic loops and pockets inside and unzips to lay flat for easy access. High visibility reflective tape is sewn into both end pockets.